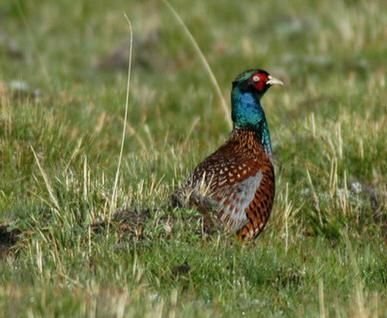 Southwest Idaho is home to five WMAs, and four of those will be stocking pen-reared pheasants for the 2018 fall season starting in mid October. Pheasants will be released at both the Palouse River upland game area and Lloyd Ranch access site prior to the Oct. 6 through Oct.12 youth pheasant season. Birds will continue to be released throughout the general season Oct. 13 through Dec. 31. The Idaho Department of Fish and Game is pleased to host an annual youth pheasant clinic on Saturday, October 7, 2017, in Genesee, ID. This event is open to youths aged 10-16 that have completed hunter education and possess a valid 2017 hunting license. Young hunters will soon have an early shot at waterfowl and pheasants, with September 30-October 1 marking the youth waterfowl weekend and October 7-13 set for the youth pheasant hunt.